Are you ready to make some home improvements? 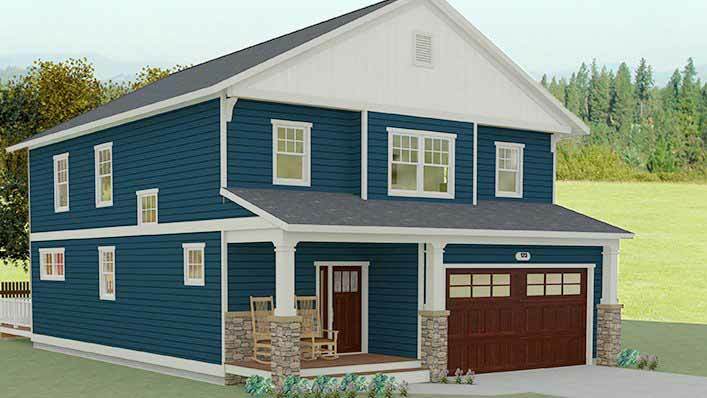 With all the shows about home remodeling and backyard makeovers, it's hard to not think about what you could do in your home. 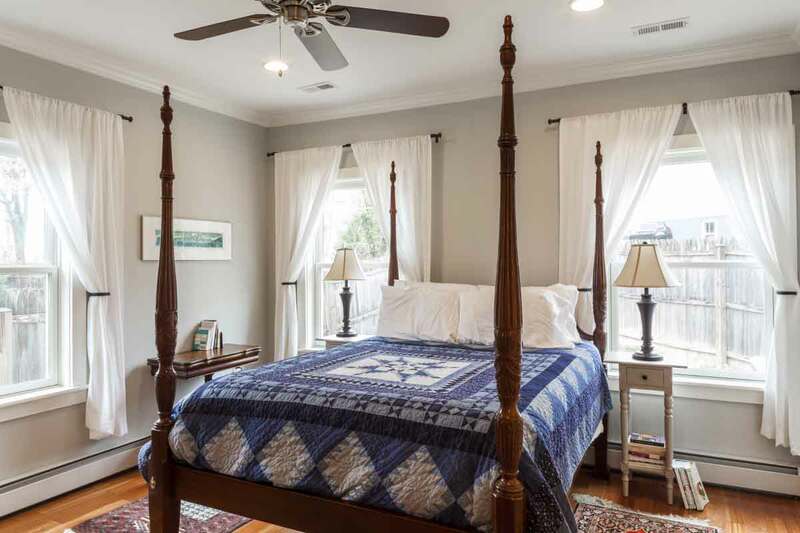 A beautifully remodeled kitchen with a large island and ample storage, a master suite that gives you much more space plus a walk-in closet, or a custom deck that includes an outdoor living room with fireplace could be just what you need to make your house the perfect home. We are know for creating distinctive and elegant designs, using the best and most appropriate materials and methods, and we have won several award because of our quality and craftsmanship. 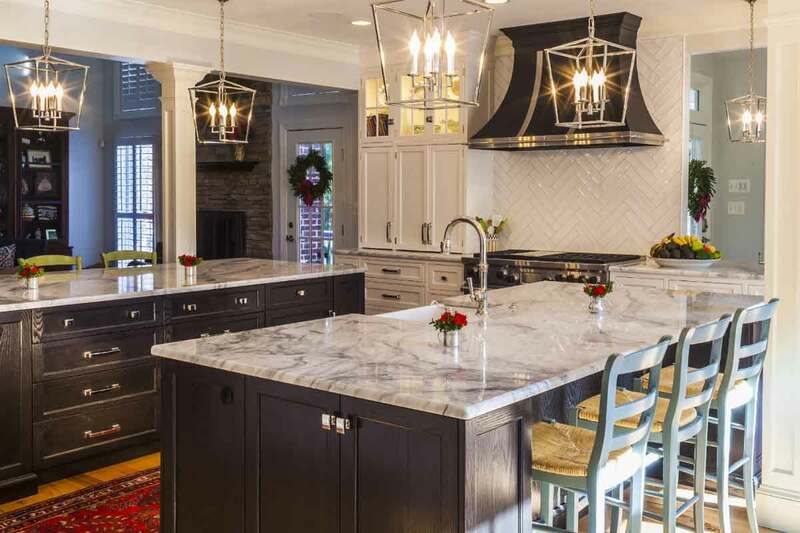 Whether that is a new kitchen design, a bathroom renovation, a home addition, or an outdoor living space, we bring unique designs and quality construction to every project. 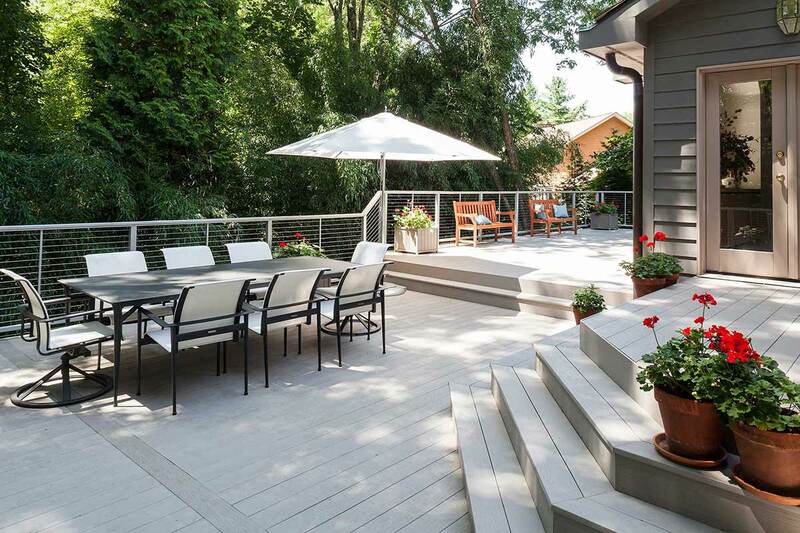 We are also known for constructing truly outstanding decks and screen rooms throughout Maryland. 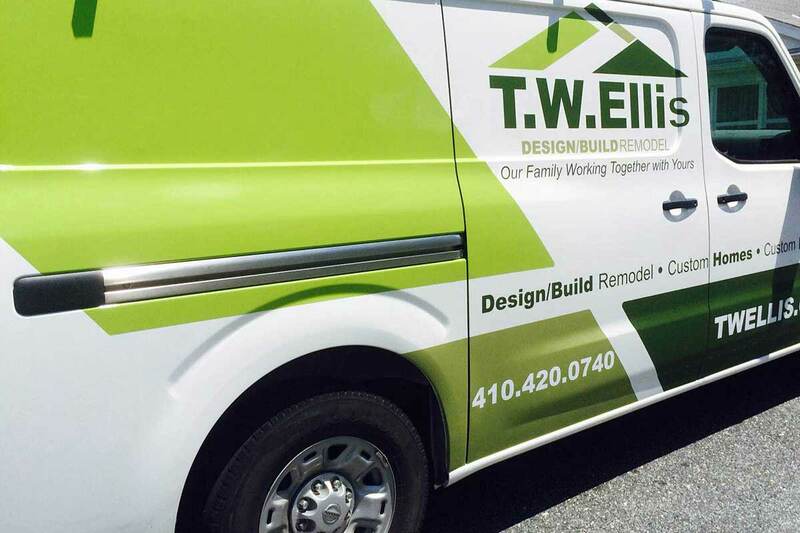 With years of experience in remodeling, construction, and deck building, we are here to help you through every step of the process, from start to finish! Communication builds trust so we begin your each project by providing you with a detailed design and a comprehensive yet reasonable estimate. As a green builder (and green remodeler), we can incorporate many renewable and energy-efficient elements into your remodeling project or deck. We can also build your project to meet the National Green Building Standards. So whether you are looking for a home addition, kitchen remodel, bathroom remodel, deck, or screened in room, we will meet or exceed your expectations and keep you well informed throughout the project experience. 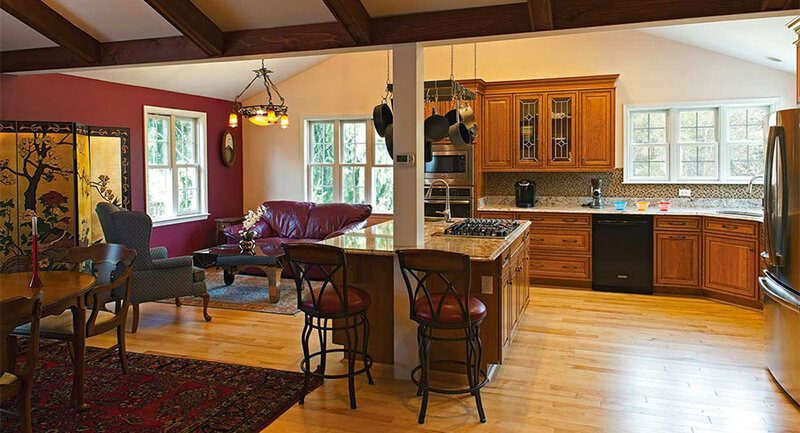 Our #1 goal is to provide the caliber of home remodeling that exceeds your expectations and serves you well for many years. 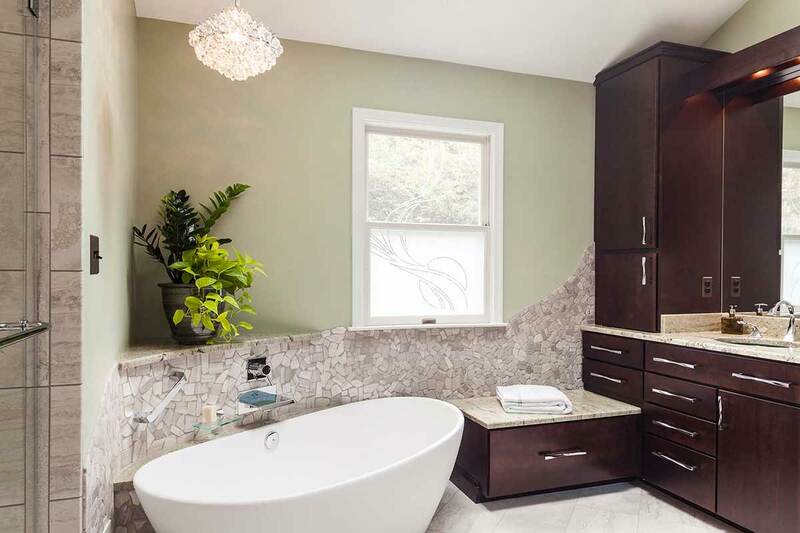 We use the highest quality materials that are appropriate for the project and employ knowledgeable and experienced team members to provide the craftsmanship. So for your next home improvement, addition, deck, screened in porch, or fully custom built home, contact T.W. Ellis to get the job right! Open Concept Floor Plan: Good or Bad? Tim Ellis, owner of T.W. 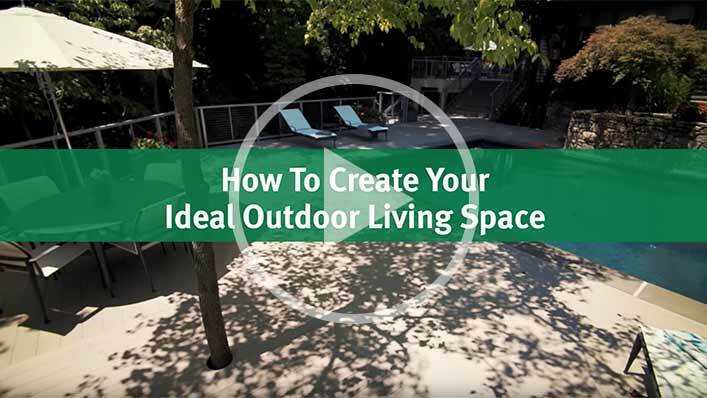 Ellis, discusses how to create the perfect outdoor living space, including how to choose the right contractor and what to expect during the project.